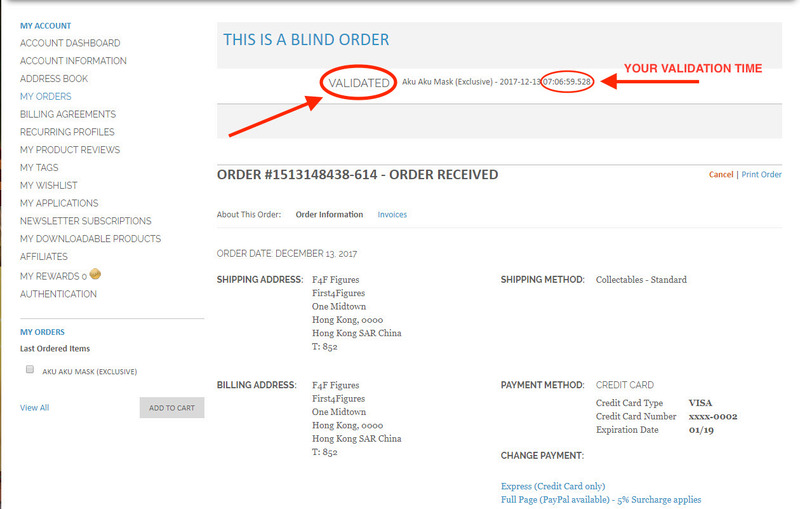 This is a step-by-step guide (with images) on how to validate your pre-orders. 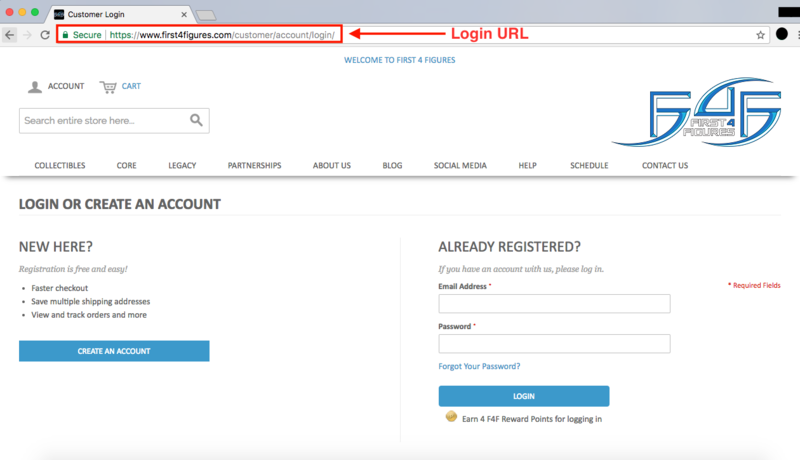 The purpose of validating is to try and secure low statue numbers and to secure a Signature Edition for your orders. Of course, you will be "competing" against others for the lowest possible numbers, but this guide is meant to help everyone successfully validate their pre-orders. 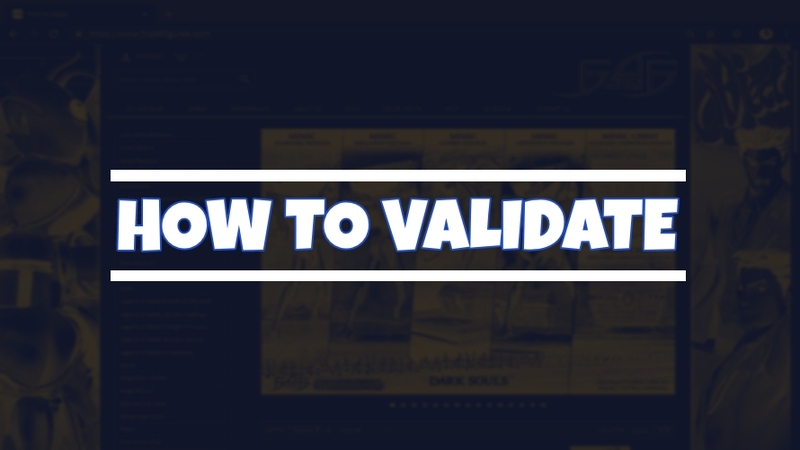 The "VALIDATE NOW" button will be available to everyone at 11:00 PM HKT, so be sure to log into your account before then to expedite the validating process. 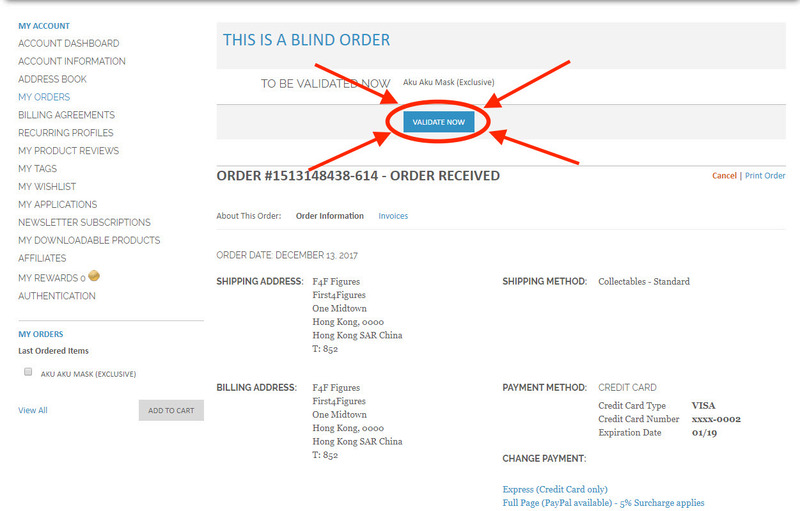 After logging in, click on the "MY ORDERS" section on the lefthand side of your Account Dashboard. 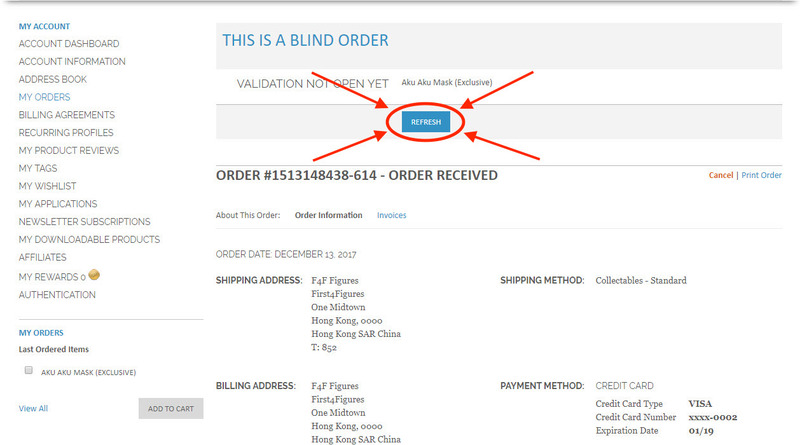 Click on the "VIEW ORDER" link of the order to be validated. After clicking the "REFRESH" button, the same button will turn into a "VALIDATE NOW" button. Click this to validate your pre-order. The next webpage you see will indicate that your order has successfully been validated. It will also indicate the time at which the system captured the validation of your order. If you have any further questions or concerns, please leave a comment below and we will get back to you shortly. Alternatively, you may also contact Customer Service through our CONTACT US online form.